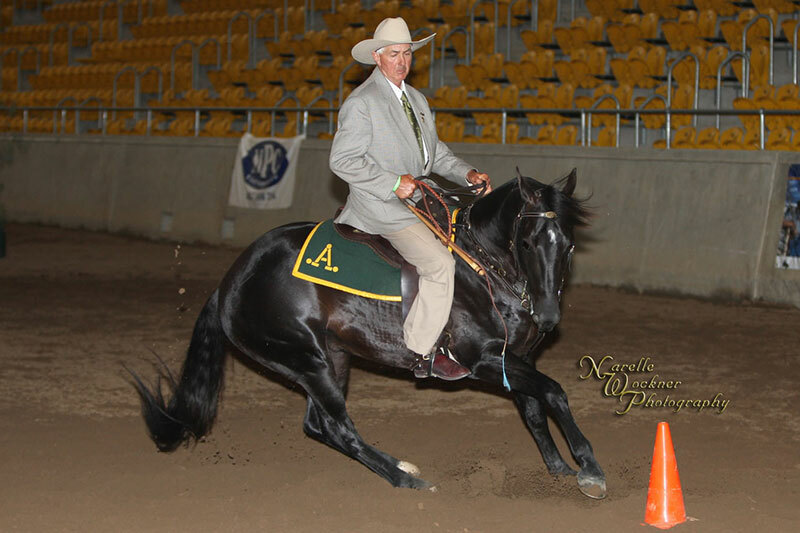 Adios Acres & John Lee, National Finals. 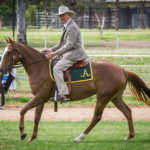 Jats Bar Adios Acres is a true example of dedicated horse people striving to breed better horses by breeding from only the best and using the best stallions to pursue their ambitions. 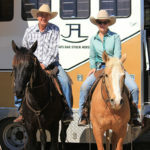 Jats Bar Radium’s Amber & Tracy Lee. 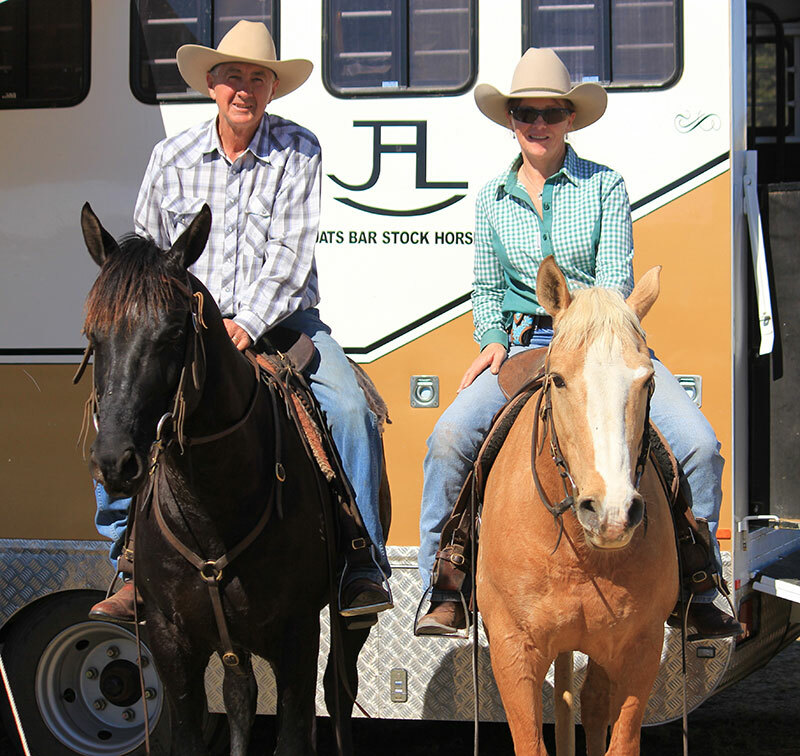 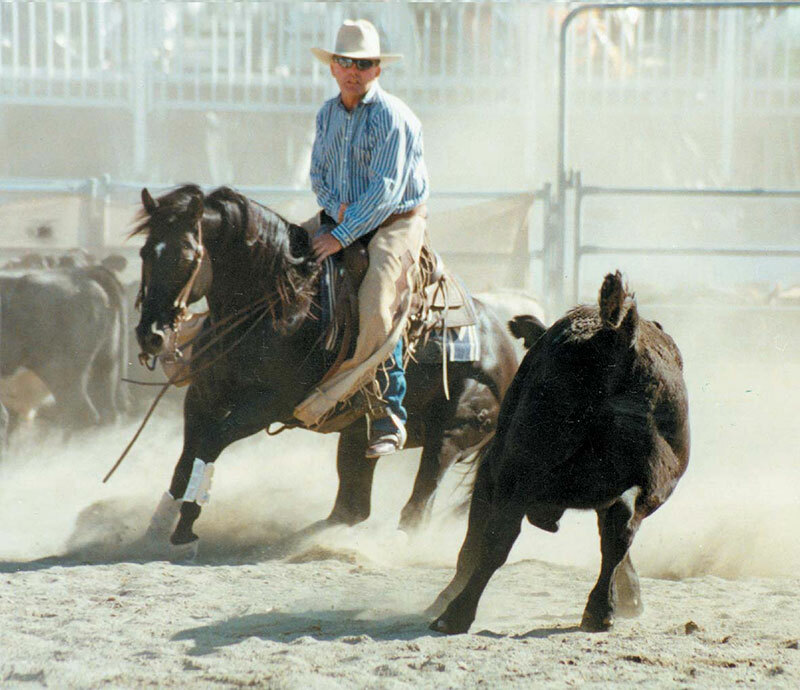 John Lee started campdrafting in the early 90’s and his early success was mostly due to a little home bred palomino mare, Jats Bar Radium’s Amber. 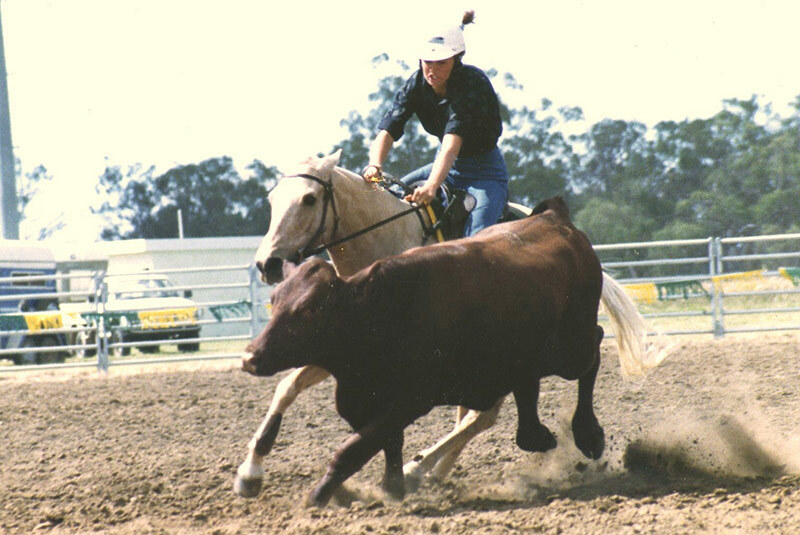 Out of a pony/thoroughbred cross mare and sired by Radium Bruce, she loved working cattle and with John and daughter Tracy competing on her, she went on to win and place in many drafts, including the ABCRA Championship Ladies, before winning the Cassilis Open Campdraft in 1996. 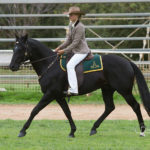 This was to be her last draft as she was then retired to stud due to injury. 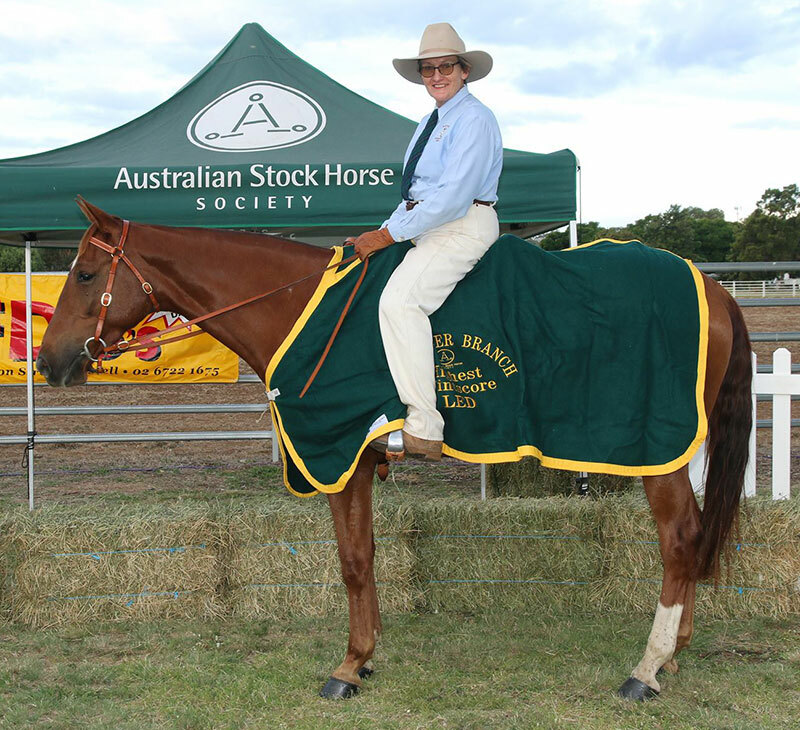 Amber was to become a successful broodmare and the foundation dam of the good horses to come at John and Barbara’s Jats Bar Stud. 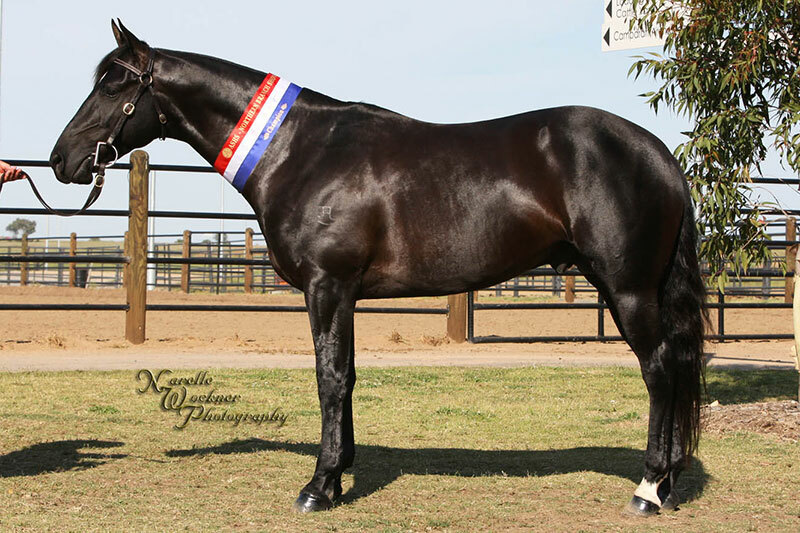 Her foals included Jats Bar Rivoli Whisper and Open Campdraft stallion Jats Bar Radiums Coster. 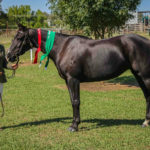 Her last foal, born in 2003, was a black filly by popular Abbey bred sire Adios Reflect named Jats Bar Radiums Reflection. 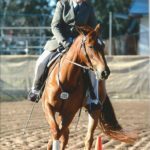 Unfortunately she was injured when only a few days old and after a very long battle she beat the medical odds and survived. 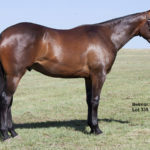 She was never able to be ridden but being well grown as a 2 year old she was sent to Acres Destiny. 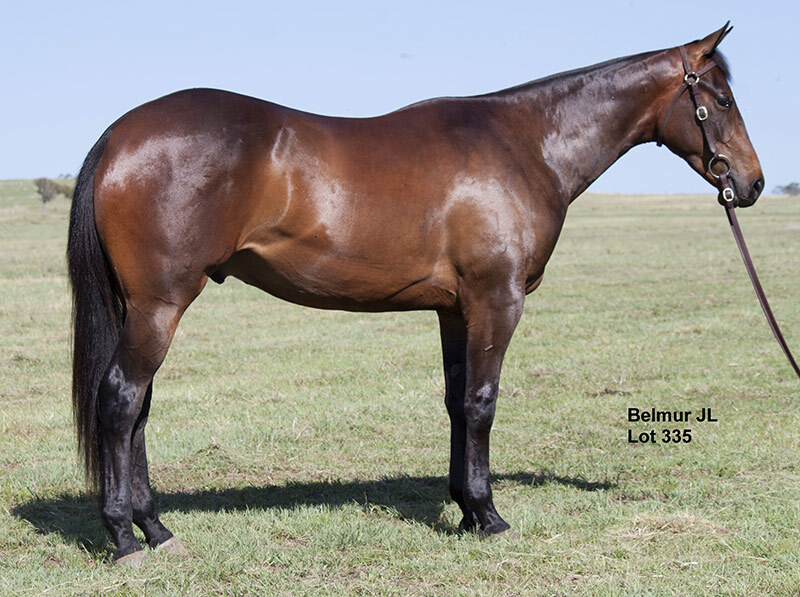 The resulting foal, a black colt named Jats Bar Adios Acres always had that “X factor”. 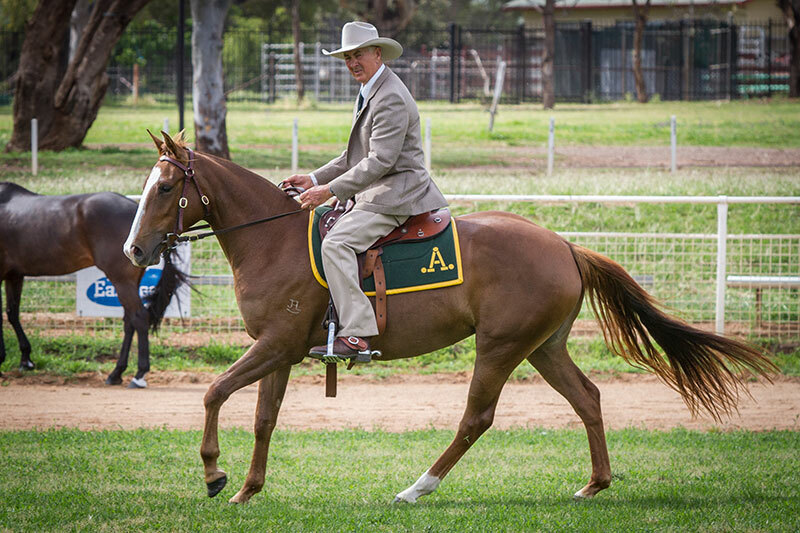 Carrying the beautiful bloodlines of Acres Destiny, Adios Reflect and Amber, John decided to keep him as a colt. 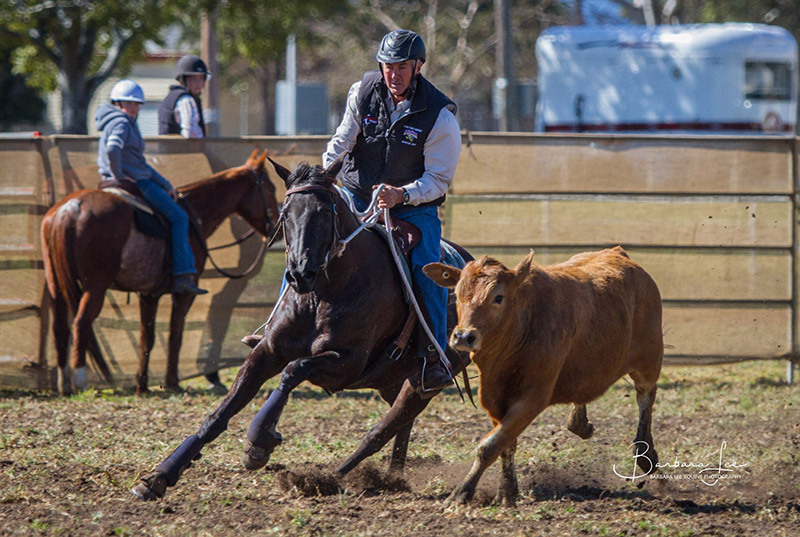 Photo by Narelle Wockner Photography. 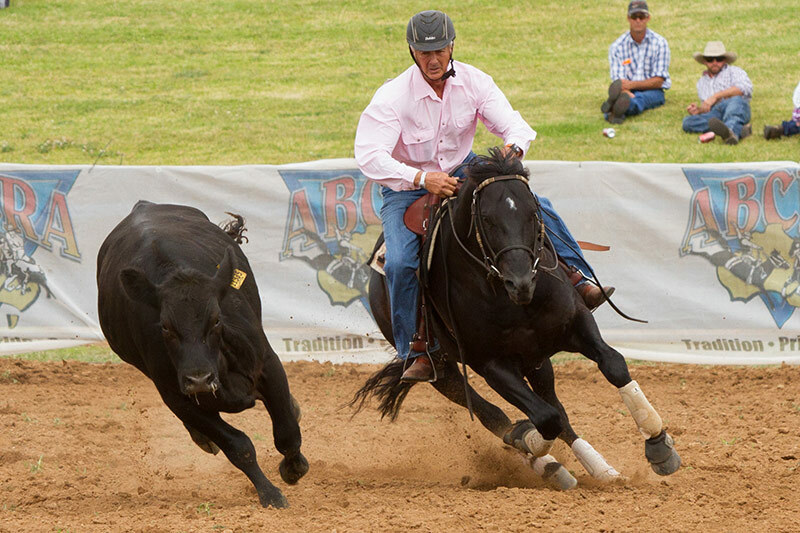 Adios Acres . 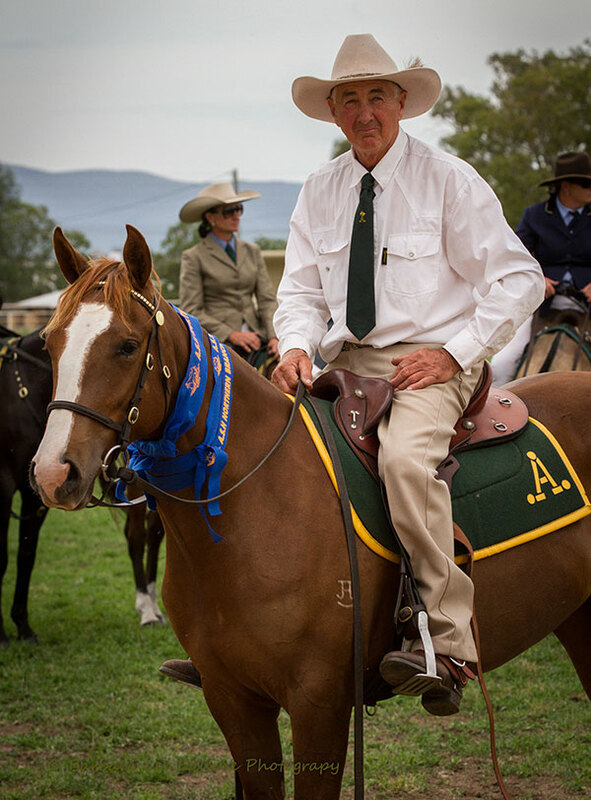 ASHS Northern Branch Show Champion. 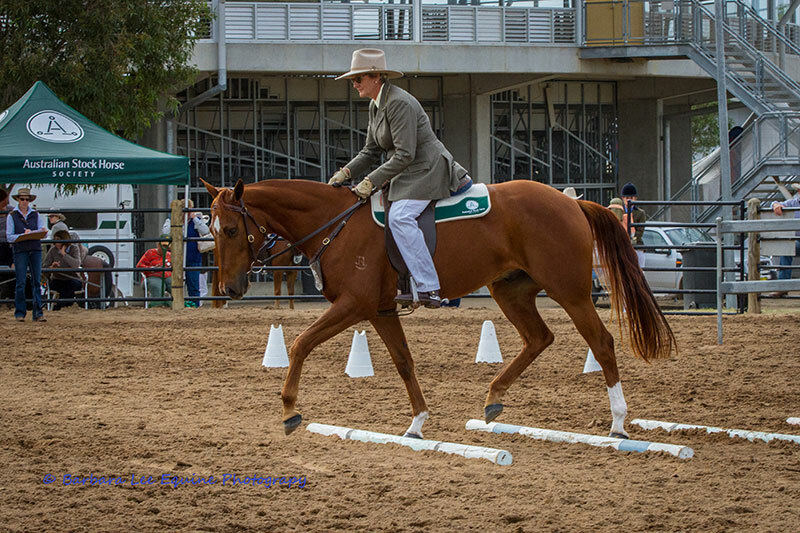 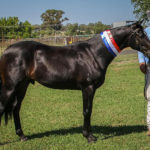 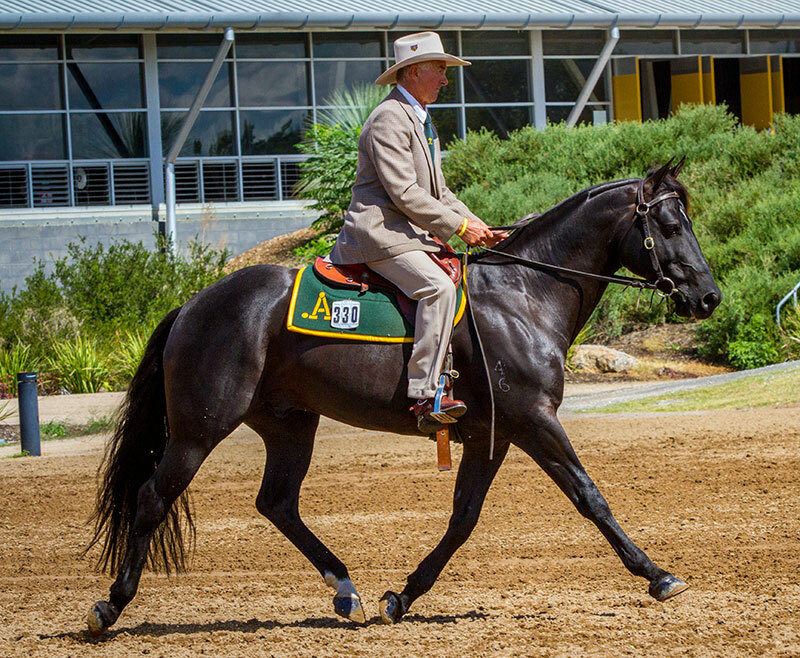 Adios Acres was broken in and started by John and competed in local Australian Stock Horse shows, where he won many championships in Led and Working sections. 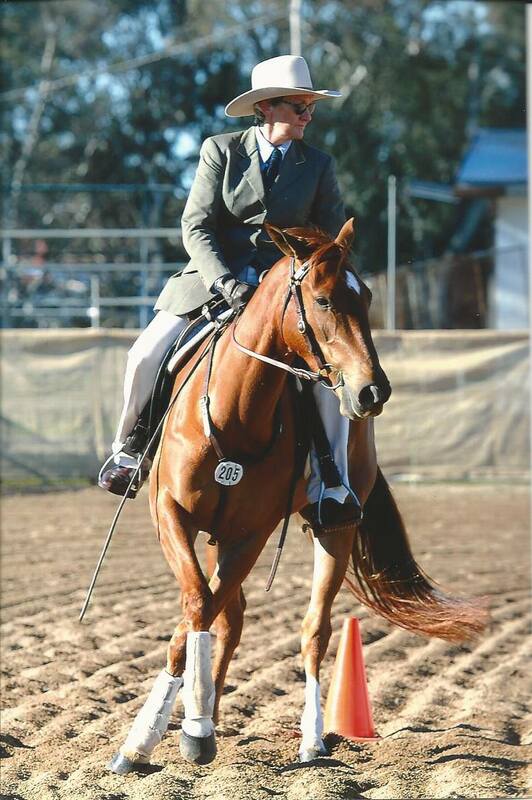 As a 3 yo he was prepared for the 2010 Snaffle Bit Cutting Futurity, but injury prevented him from competing. 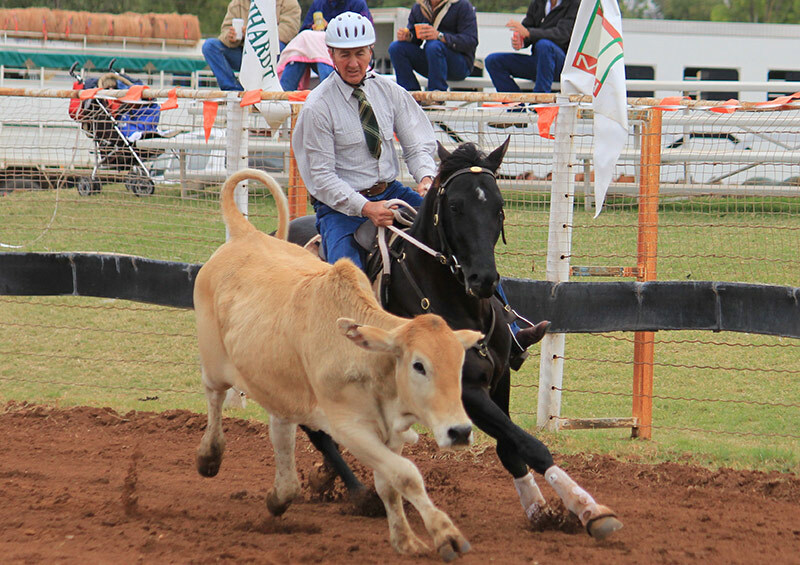 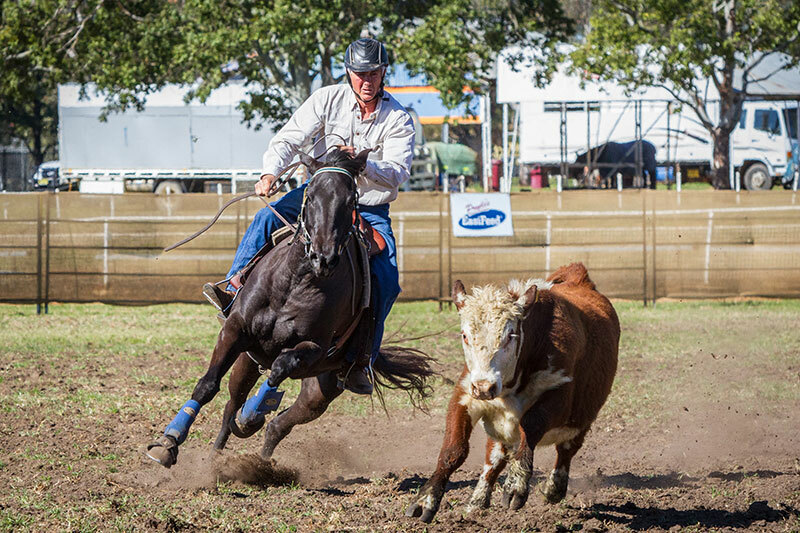 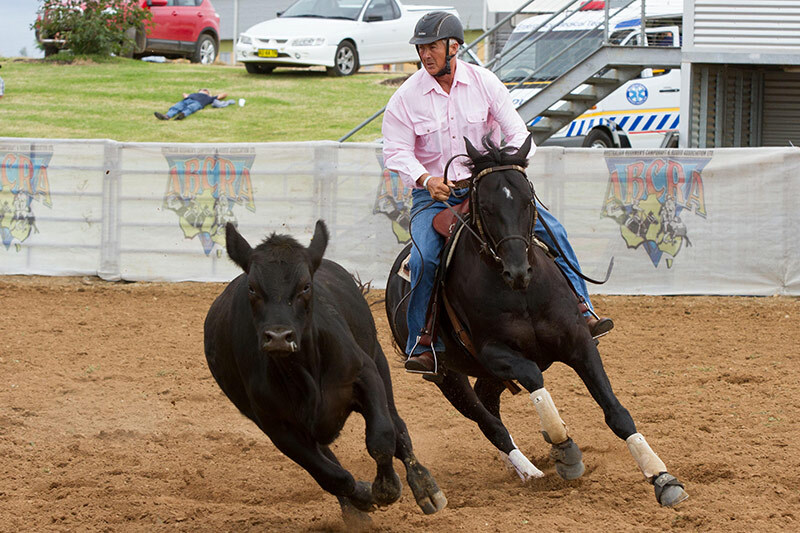 The 2011 Cloncurry Challenge and Paradise Lagoons Campdraft was John and Adios’s next goal and the months of the training for both the Snaffle Bit Futurity and Cloncurry provided the excellent grounding for the successful campdrafting career we now see him having. 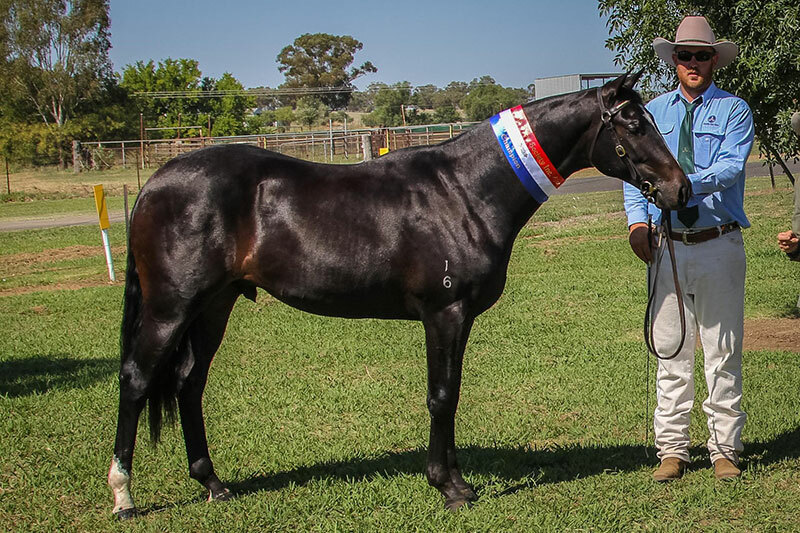 Consistency is the feature of his career which started in 2013 with several 2nd placings prior to winning their first draft at Upper Horton. 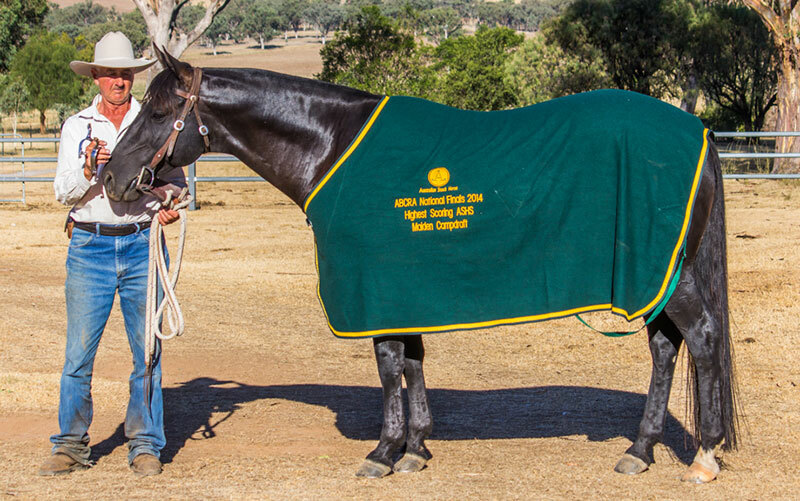 This was followed by success at the ABCRA National Titles in Jan 2014 resulting in him winning the 2013 ABCRA Maiden Horse of theYear. 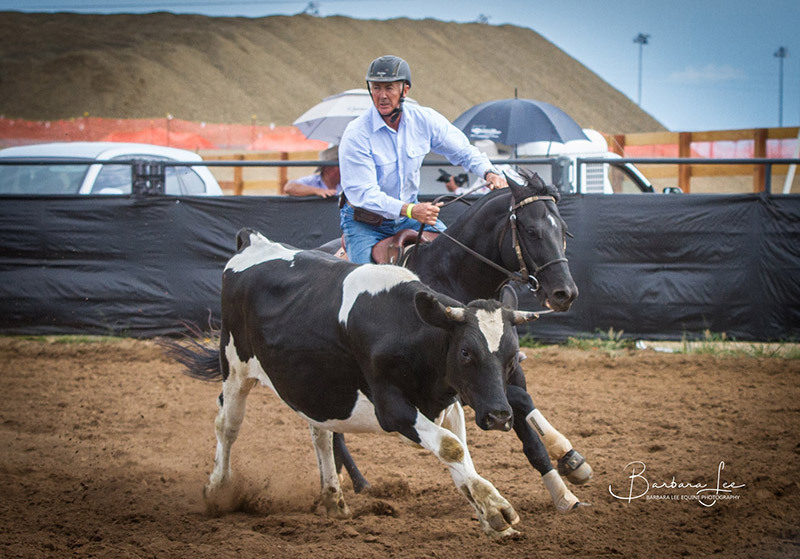 While competing in only a limited number of local drafts in the following three years, Adios Acres continues to impress with his stunning looks and the enthusiasm he shows when working cattle. 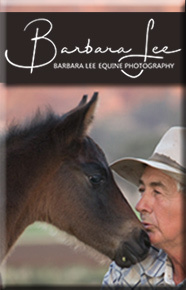 John & Barbara Lee with Jats Bar Playtime and Jats Bar Showtime. 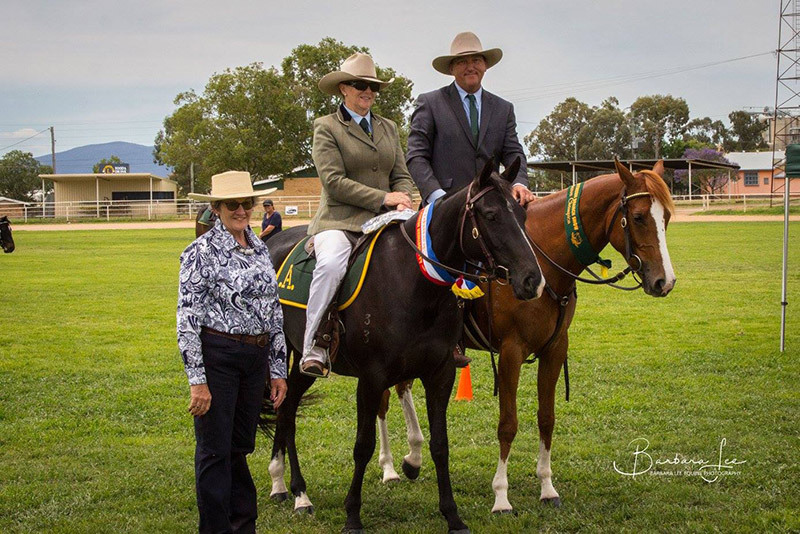 After many years of breeding and competing on registered Australian Stock Horses John and Barbara Lee bought their property “Royston” which is situated between Manilla and Attunga, just north of Tamworth. 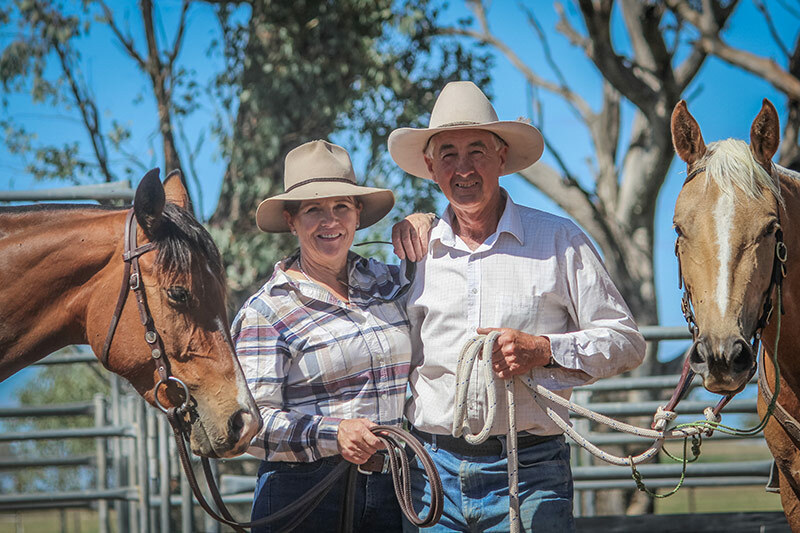 Over the last 18 years they have transformed the property into a cattle fattening and horse breeding enterprise. 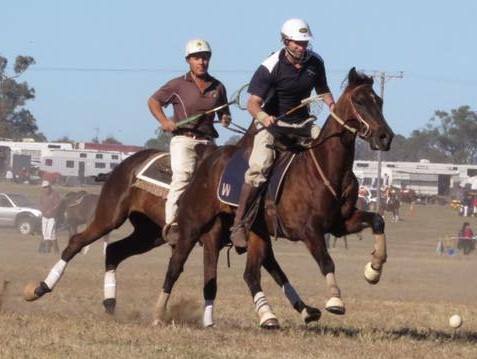 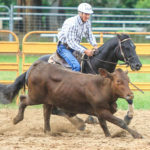 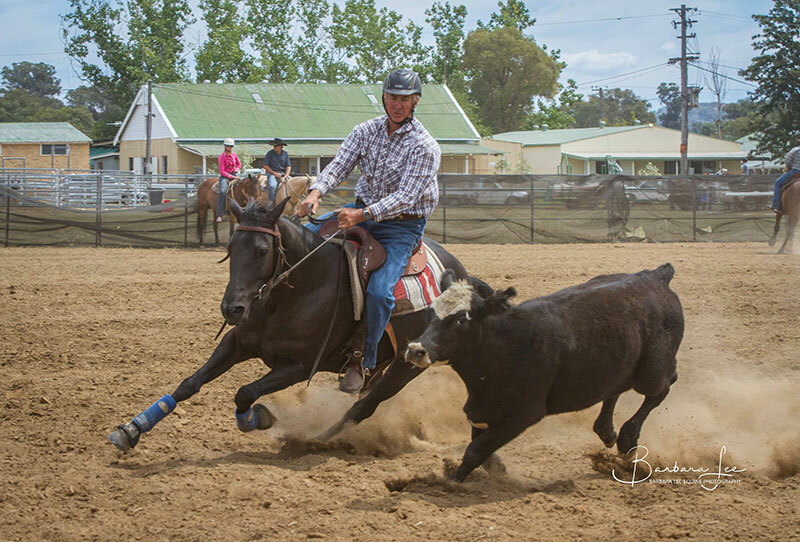 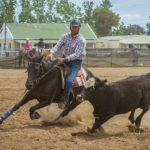 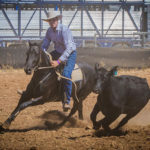 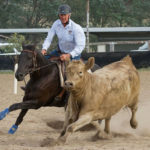 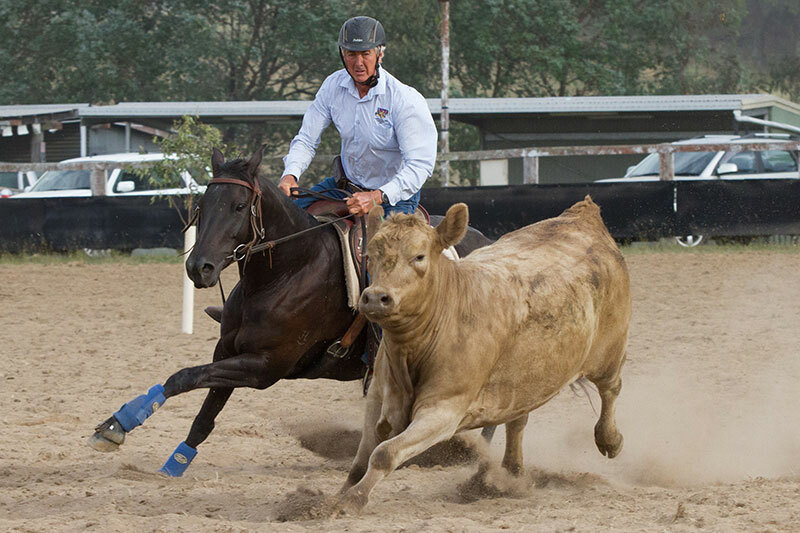 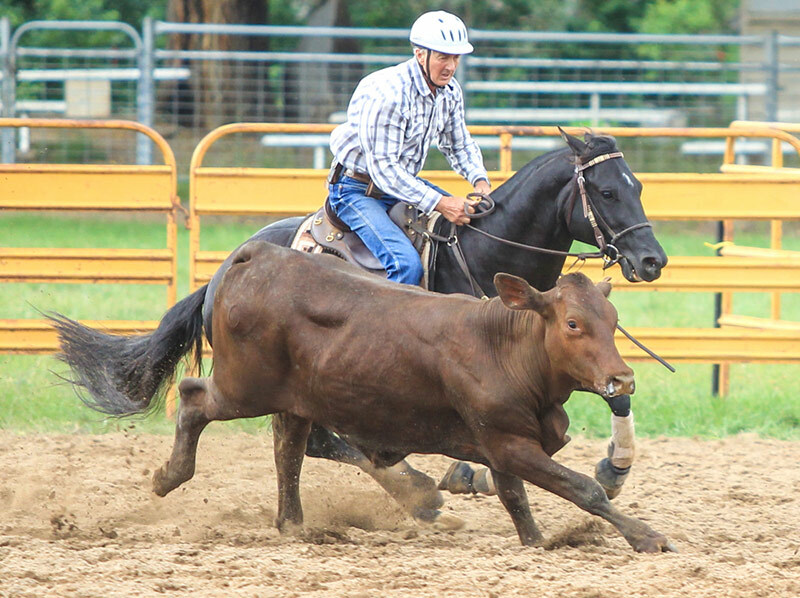 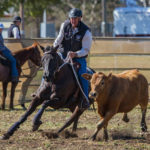 Breeding and training a small number of stock horses for campdrafting, they have set up round yards, campdraft arena, stables and a secure stallion serving area. 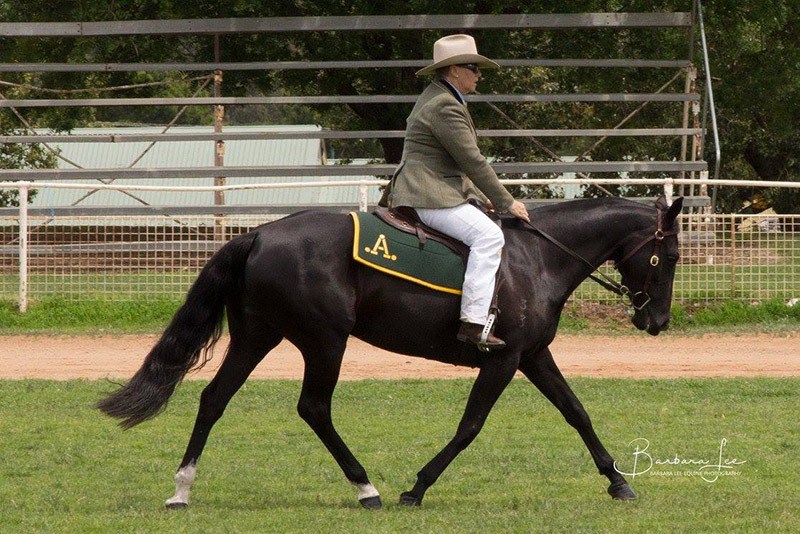 The horse breeding section of the property has been set up with small electric fenced paddocks with tree lanes between each paddock. 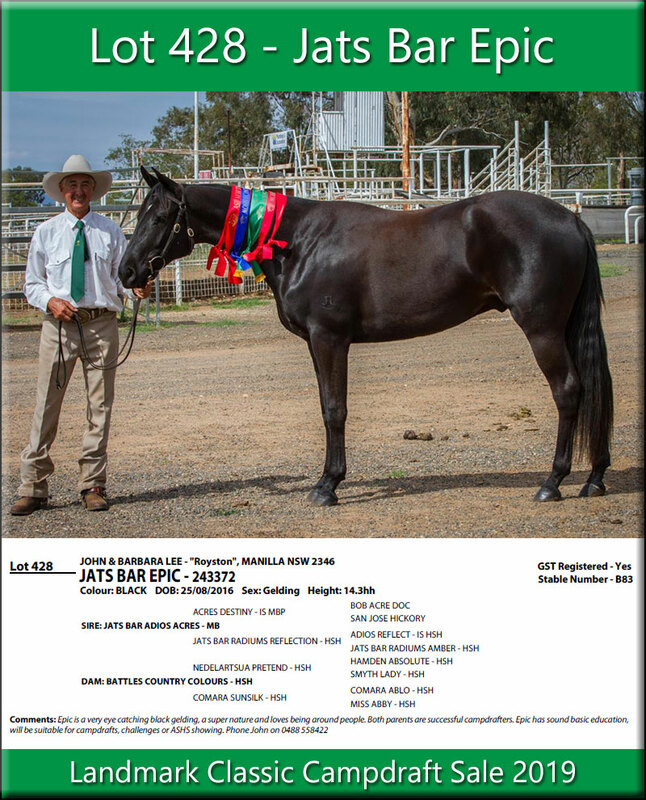 It is here that John and Barbara stand Jats Bar Adios Acres and with their personal dedication to their horse breeding mare owners can be assured that every detail to ensure the safety of all animals is attended to. 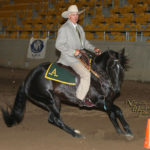 Adios Acres has won Champion in Working and led ASHS at State and National level. 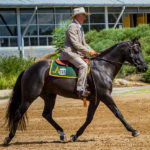 As of June, 2017, Adios Acres had 30 placings including two wins and seven seconds. 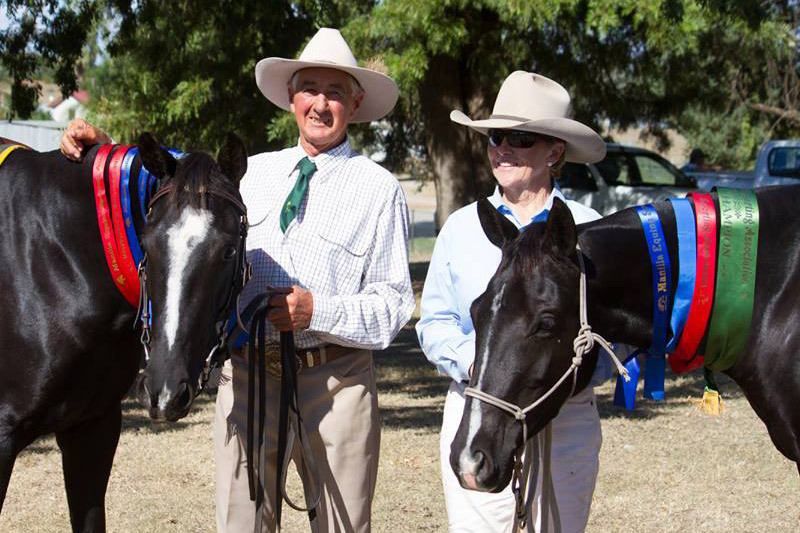 Winning cut outs with scores of 23. 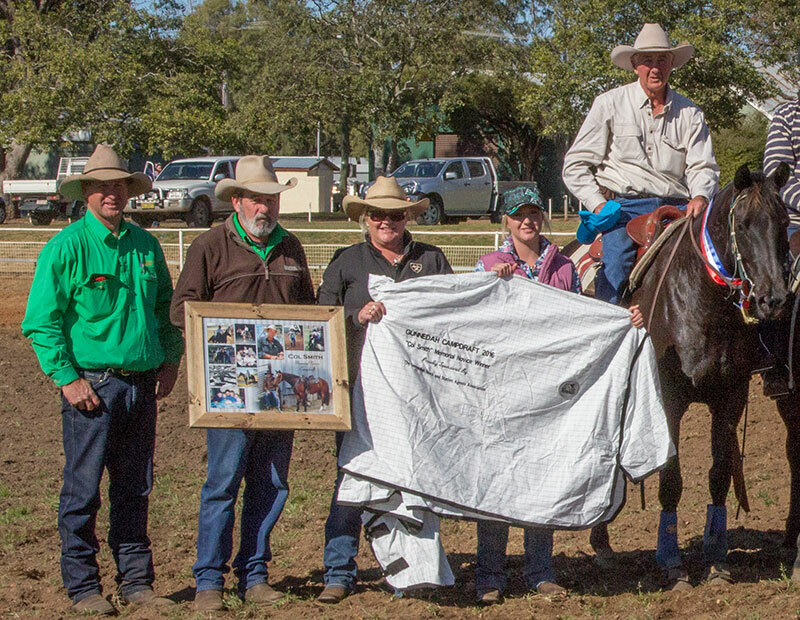 2013 ABCRA ASHS Campdraft Horse of the Year. 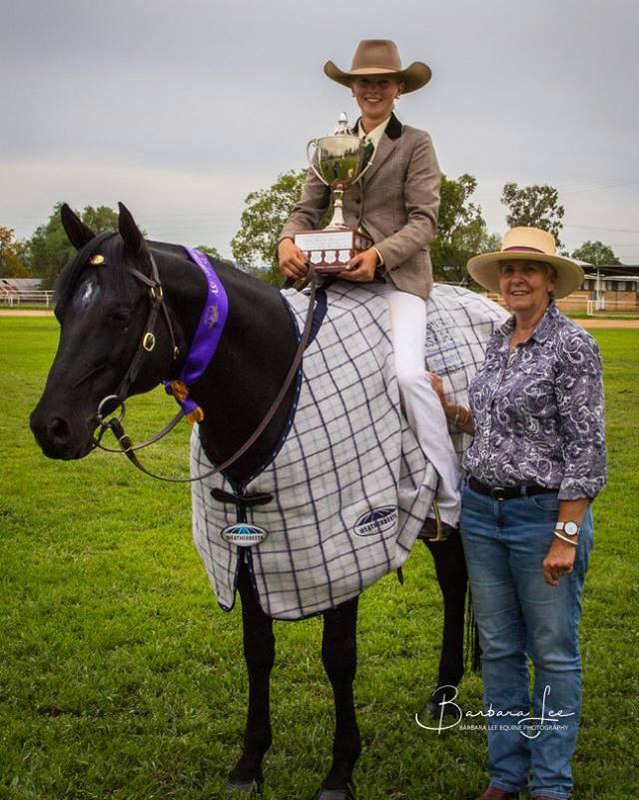 2013 ABCRA Northern Zone Maiden Horse of the Year. 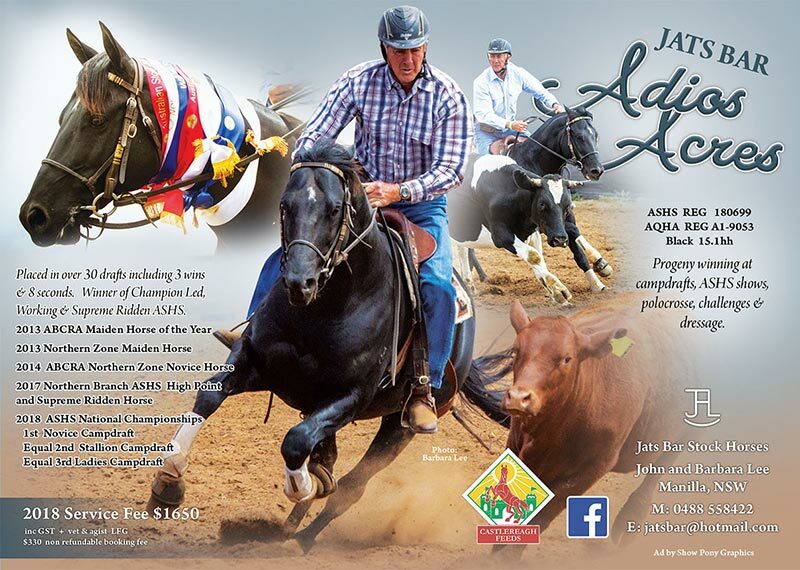 2013 AQHA Runner Up Performance horse. 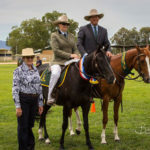 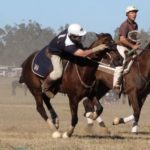 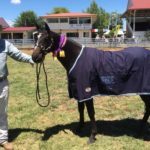 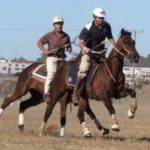 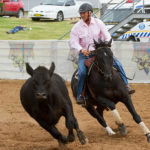 Gunnedah’s Northern Branch Stock Horse Show. 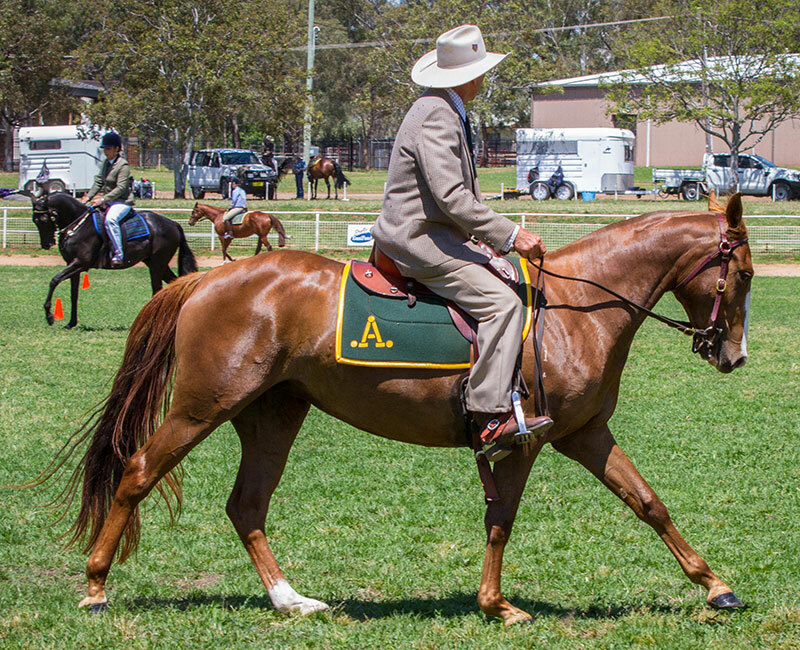 High Point Horse of the Show. 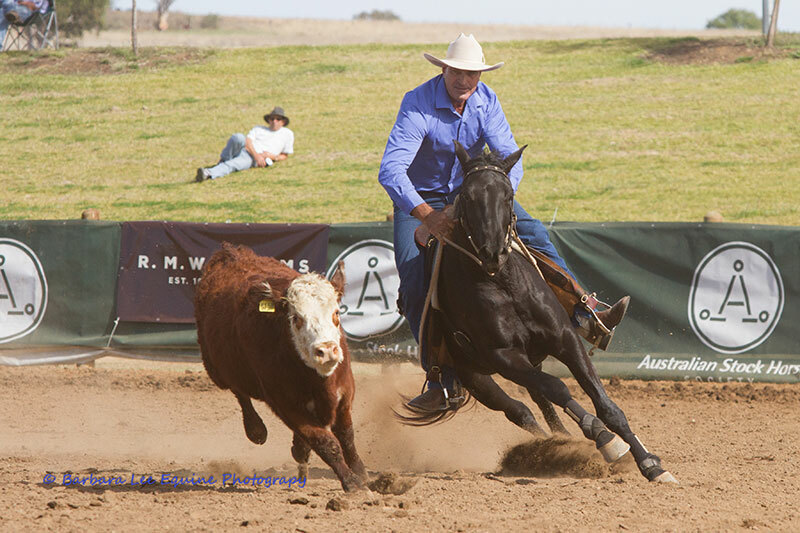 Adios Acres’ oldest progeny are now campdrafting and hacking and winning. 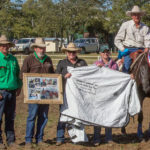 Col Smith Memorial Novice campdraft Winner as a 4 yo. 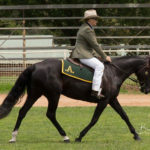 Winning and placing ASH classes and finalling in campdrafts. 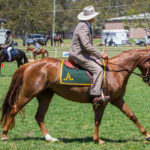 ASHS Border Branch High Point Led Horse. 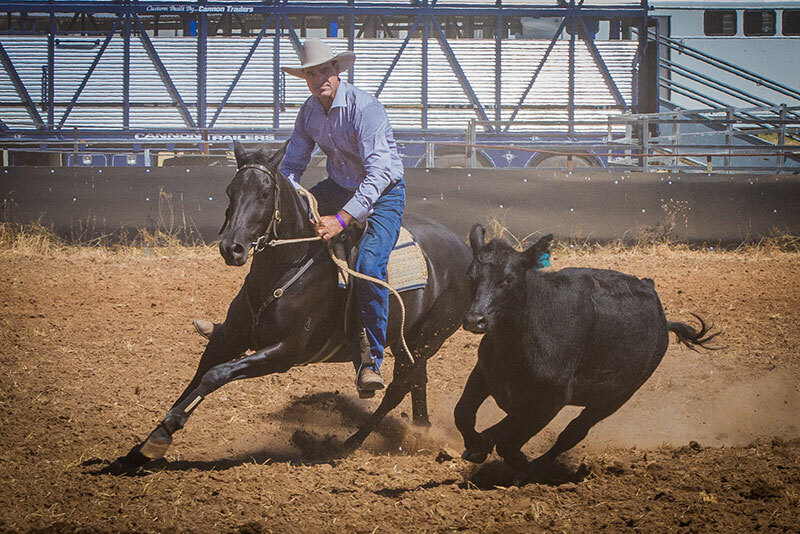 Sold 2017 Landmark – $7,000. 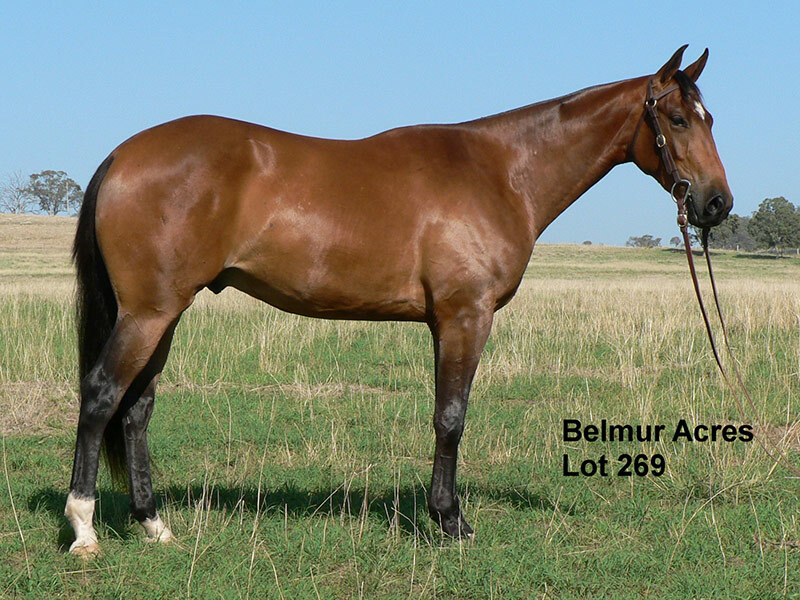 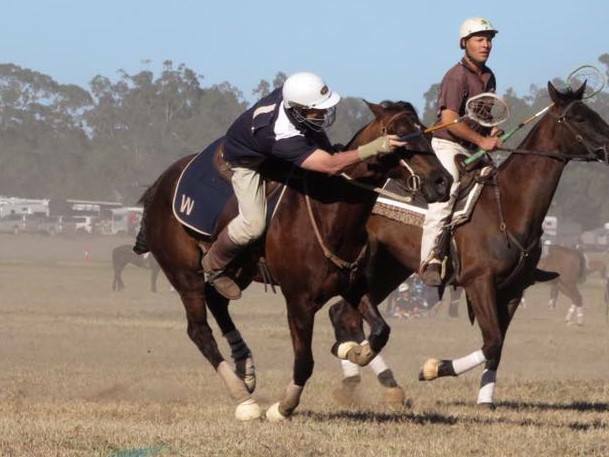 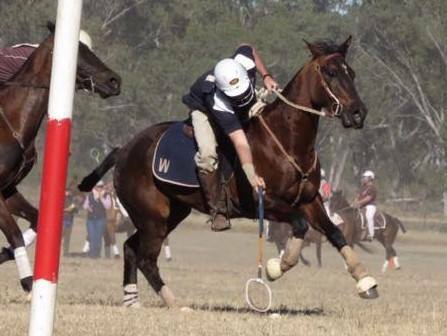 Owned by Dan Daley, who has 2 Adios Acres’ polocross geldings, Geebung Image and Geebung John. 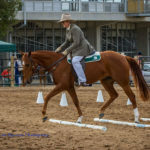 Manilla Equine Sports Association All Breeds Show. 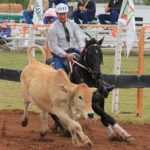 3rd overall in both Challenges. 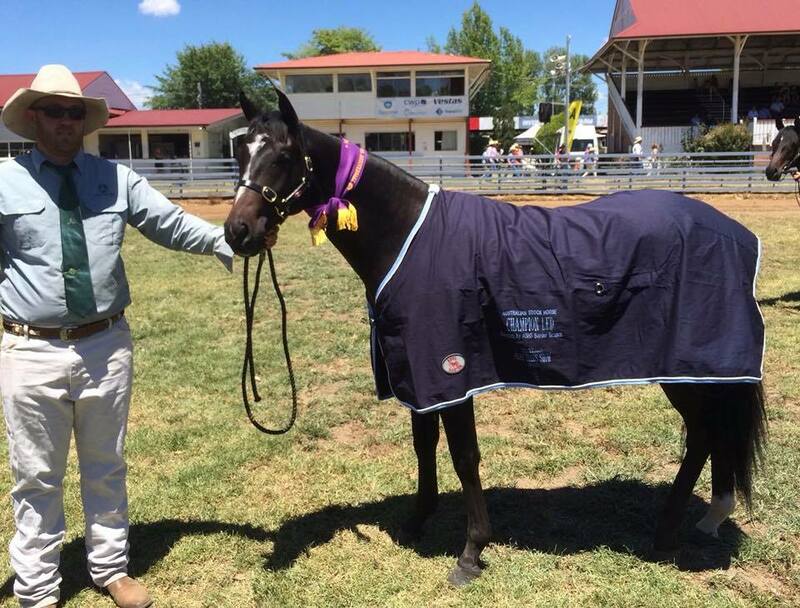 Supreme Champion Stock Horse of the show. 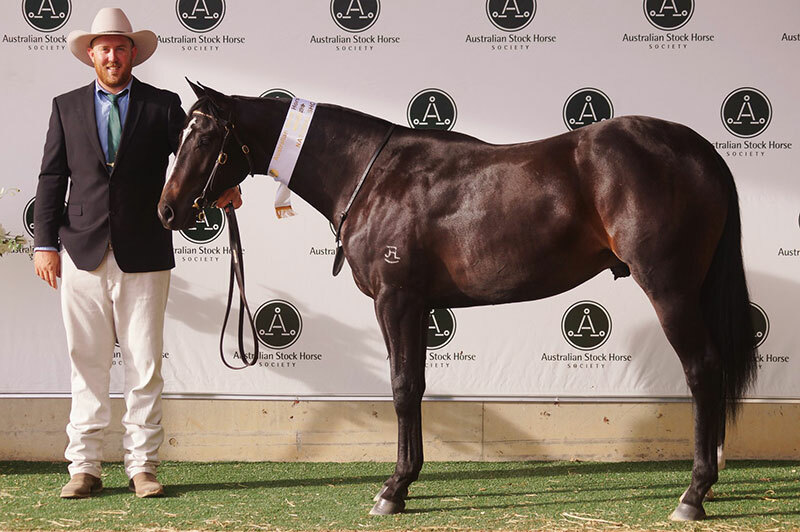 Sold Landmark Classic as a 2 yo mare – $13,000. 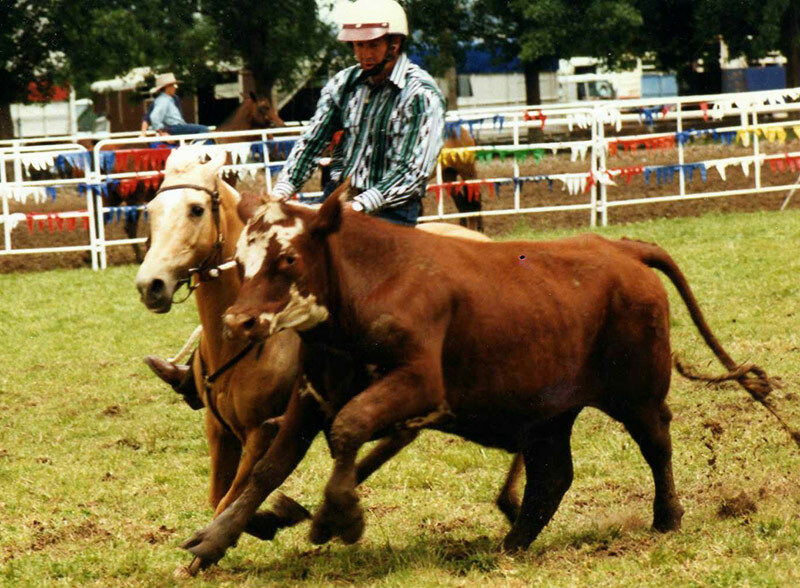 Won and placed in many drafts, including the ABCRA Championship Ladies, before winning the Cassilis Open campdraft in 1996. 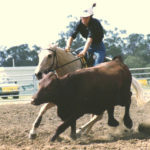 This was to be her last draft as she was then retired to stud due to injury. 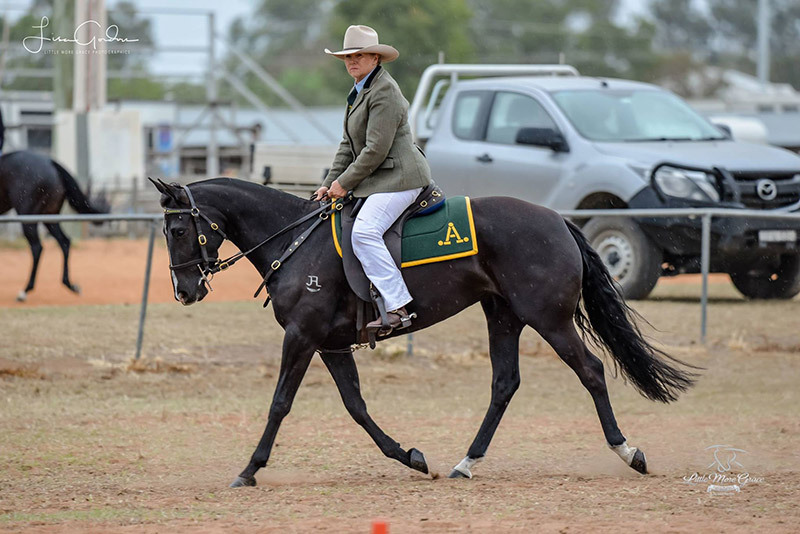 Amber was also the dam of Open mare Jats Bar Rivoli Whisper and Open Campdraft stallion Jats Bar Radiums Coster. 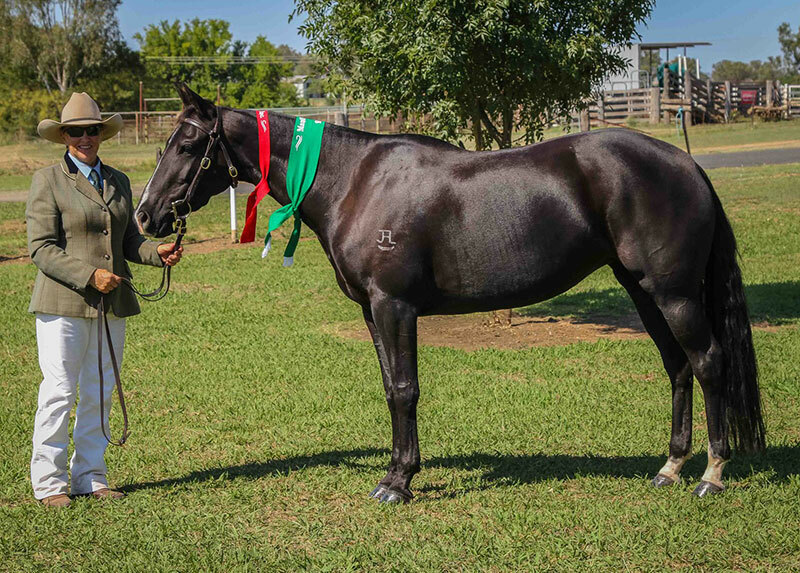 Reflection was Amber’s last foal. 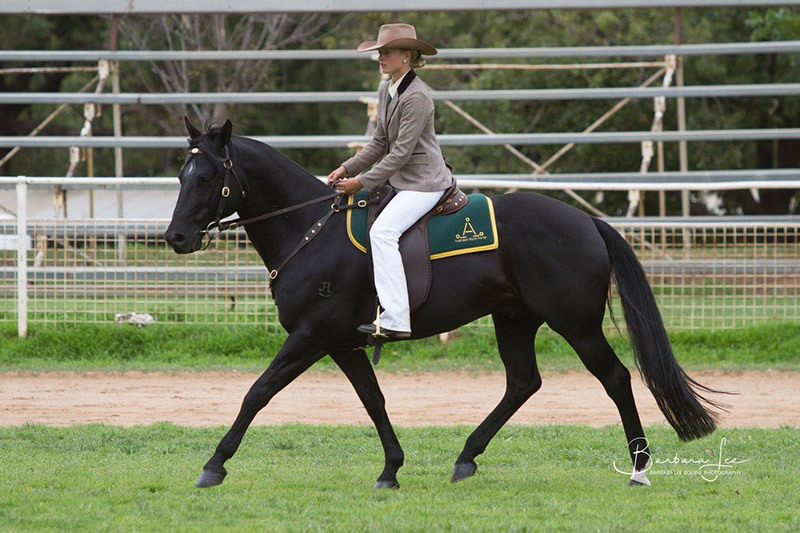 By popular Abbey bred sire Adios Reflect she was injured when only a few days old. 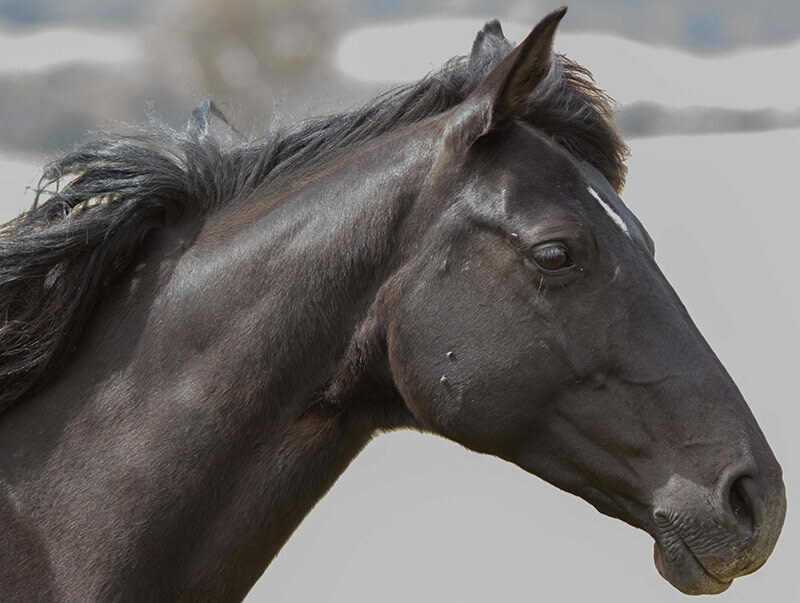 She survived against the odds but was never able to be ridden. 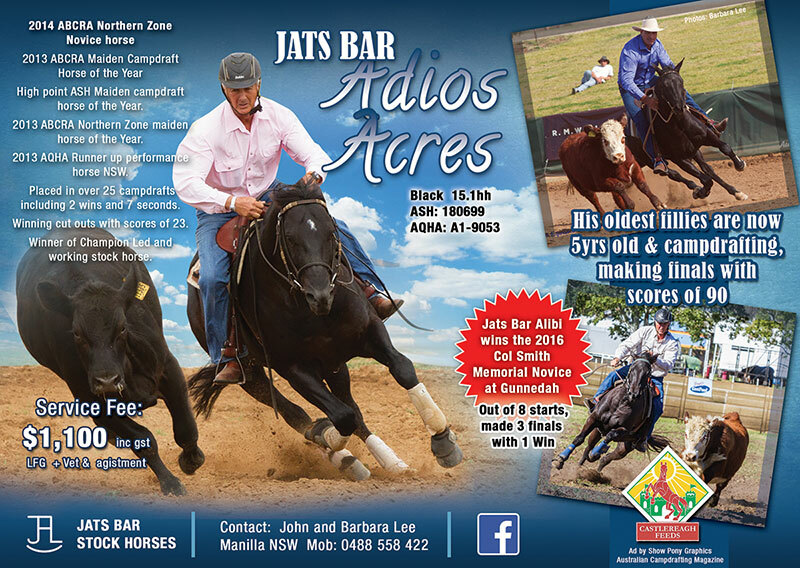 Adios Acres Ad by Australian Campdrafting Magazine.